DAA is a public urban school. 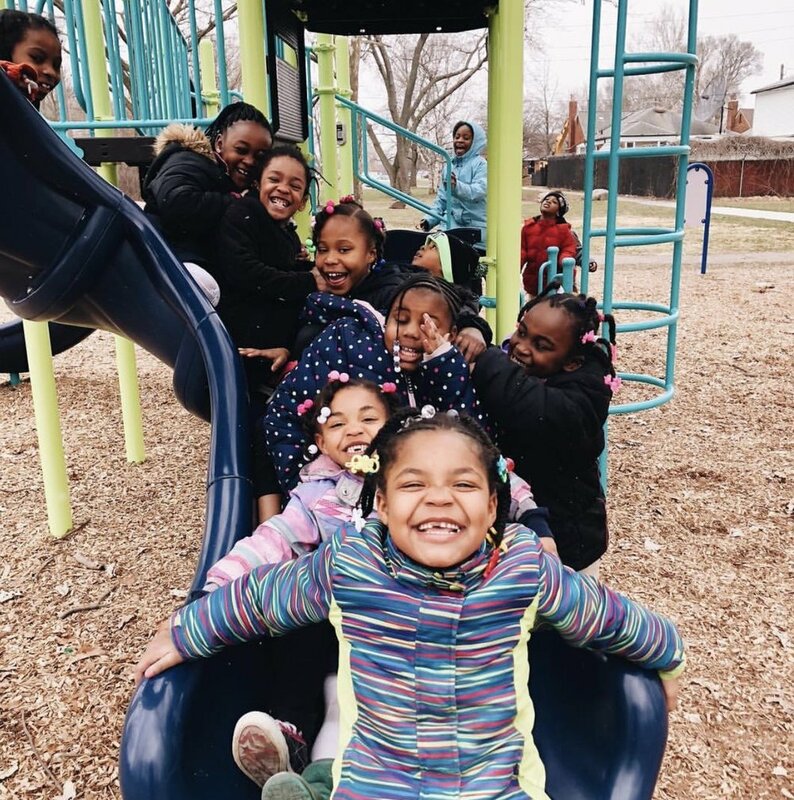 However, we differ from many other schools in the various ways that we work to develop and educate the “whole child.” One of those ways is our philosophy on the importance of students having recess….TWO recesses at that! DAA Teacher: “Yes, I feel that pressure. We all do. However, that pressure is eased as students are more excited about finishing their high quality work right before recess. That pressure is also reduced when I notice that students collaborate better in academic groups because they’ve had ample time to collaborate often during recess. Finally, that pressure is almost eliminated when I notice that students are paying more focused attention during instruction because they had at least 2 chances to release their excess energy and antsy movement.